Why post a list of communion scriptures? Communion, as we call it at my church, is known by many names. Some call it Holy Communion, others call it the Eucharist, and still others call it the Lord’s Supper. Regardless of the name we call it, the commemoration of the sacrificial death of Jesus is the most widely observed tradition and sacrament of the Christian church. There is no place in scripture where it specifies that the preparation or serving of the Lord’s Supper has to be done by a priest or clergyman. It is because it is becoming more common for lay people to serve communion, which I think is a healthy thing, that I have chosen to do this post on some of the most common communion scriptures and some alternative scriptures you can use instead. Hopefully, this will help you decide which scriptures to read in your communion service. These scriptures from the gospels are all depicting the same event. They vary slightly in wording but convey the same meaning. You can use whichever one you choose. I have used them all. New Living Translation (NLT)26 As they were eating, Jesus took some bread and blessed it. Then he broke it in pieces and gave it to the disciples, saying, “Take this and eat it, for this is my body.”27 And he took a cup of wine and gave thanks to God for it. He gave it to them and said, “Each of you drink from it, 28 for this is my blood, which confirms the covenant between God and his people. It is poured out as a sacrifice to forgive the sins of many. 29 Mark my words—I will not drink wine again until the day I drink it new with you in my Father’s Kingdom.”30 Then they sang a hymn and went out to the Mount of Olives. New Living Translation (NLT)22 As they were eating, Jesus took some bread and blessed it. Then he broke it in pieces and gave it to the disciples, saying, “Take it, for this is my body.”23 And he took a cup of wine and gave thanks to God for it. He gave it to them, and they all drank from it. 24 And he said to them, “This is my blood, which confirms the covenant between God and his people. It is poured out as a sacrifice for many. 25 I tell you the truth, I will not drink wine again until the day I drink it new in the Kingdom of God.”26 Then they sang a hymn and went out to the Mount of Olives. New Living Translation (NLT)14 When the time came, Jesus and the apostles sat down together at the table. [a] 15 Jesus said, “I have been very eager to eat this Passover meal with you before my suffering begins. 16 For I tell you now that I won’t eat this meal again until its meaning is fulfilled in the Kingdom of God.”17 Then he took a cup of wine and gave thanks to God for it. Then he said, “Take this and share it among yourselves. 18 For I will not drink wine again until the Kingdom of God has come.”19 He took some bread and gave thanks to God for it. Then he broke it in pieces and gave it to the disciples, saying, “This is my body, which is given for you. Do this to remember me.”20 After supper he took another cup of wine and said, “This cup is the new covenant between God and his people—an agreement confirmed with my blood, which is poured out as a sacrifice for you. In this passage not only does Paul give us scripture to use during communion, but he gives us instruction and more insight as to what communion means. There were people in the Corinthian church who were using the remembrance of the Lord’s death as an excuse to get a meal. So when Paul talks about people participating in the communion service unworthily, he is talking about participating for the wrong motives. This is a remembrance of a self-sacrificing act and in doing so for selfish motives is just wrong. He was also upset at the church for fighting among themselves about petty things. So he was also bringing correction to them about this, and it more than likely why he said that if you eat or drink the bread or wine without honoring the “body of Christ” you are drinking God’s judgment upon yourself. How can you drink a symbol of forgiveness and dying to self when you are unforgiving and being self-centered? So many times I have used the communion service to get people to lay down their anger and unforgiveness towards one another and get back into the right relationship as the body of Christ should be. New Living Translation (NLT)3 He was despised and rejected—a man of sorrows, acquainted with deepest grief.We turned our backs on him and looked the other way.He was despised, and we did not care.4 Yet it was our weaknesses he carried;it was our sorrows[a] that weighed him down.And we thought his troubles were a punishment from God,a punishment for his own sins!5 But he was pierced for our rebellion,crushed for our sins.He was beaten so we could be whole.He was whipped so we could be healed.6 All of us, like sheep, have strayed away.We have left God’s paths to follow our own.Yet the Lord laid on himthe sins of us all. New Living Translation (NLT)16 When we bless the cup at the Lord’s Table, aren’t we sharing in the blood of Christ? And when we break the bread, aren’t we sharing in the body of Christ? 17 And though we are many, we all eat from one loaf of bread, showing that we are one body. 18 Think about the people of Israel. Weren’t they united by eating the sacrifices at the altar? New Living Translation (NLT)22 He never sinned,nor ever deceived anyone. [a]23 He did not retaliate when he was insulted,nor threaten revenge when he suffered.He left his case in the hands of God,who always judges fairly.24 He personally carried our sinsin his body on the crossso that we can be dead to sinand live for what is right.By his woundsyou are healed.25 Once you were like sheepwho wandered away.But now you have turned to your Shepherd,the Guardian of your souls. As you can see, there are many ways you can use the scriptures in communion. There is no “right” way of doing it, as long as you remember the Lord’s sacrificial death on the cross, doing it for right motives, and honoring His body, your local church members correctly. 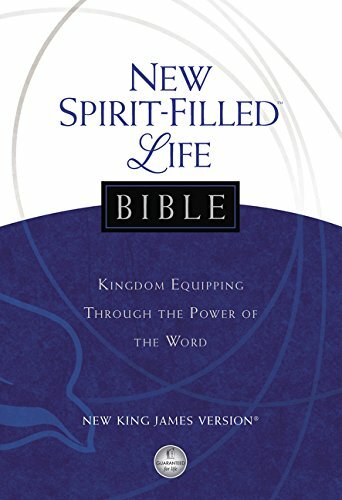 Many people also use a complimentary devotion to go along with the readings of the scriptures. 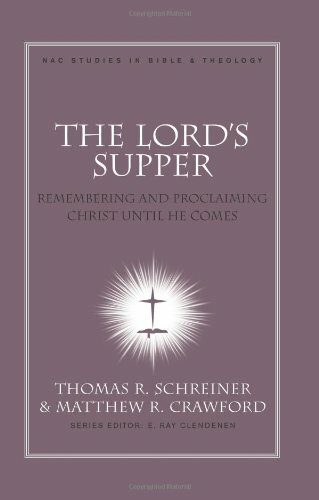 Here are a couple of suggestions for you to use if that is part of how you celebrate the Lord’s Supper. 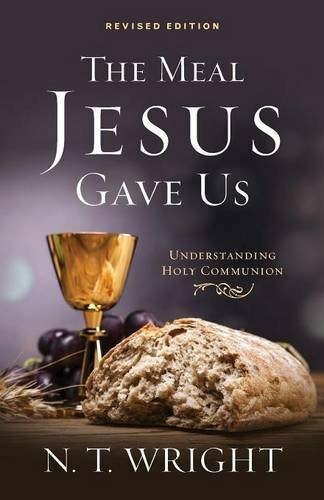 I hope you have enjoyed these communion scriptures and that they have been a help to you as you prepare to serve the Lord’s Supper in your local church. What are some of the Bible verses you use when celebrating the Lord’s supper? Please share them with us below so others can use them in their communion services as well.